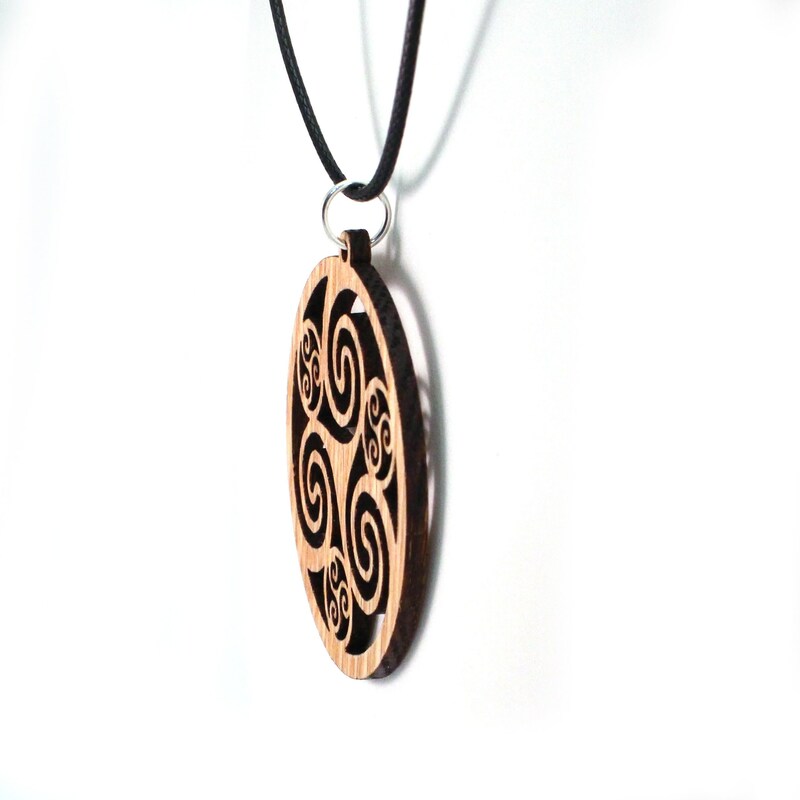 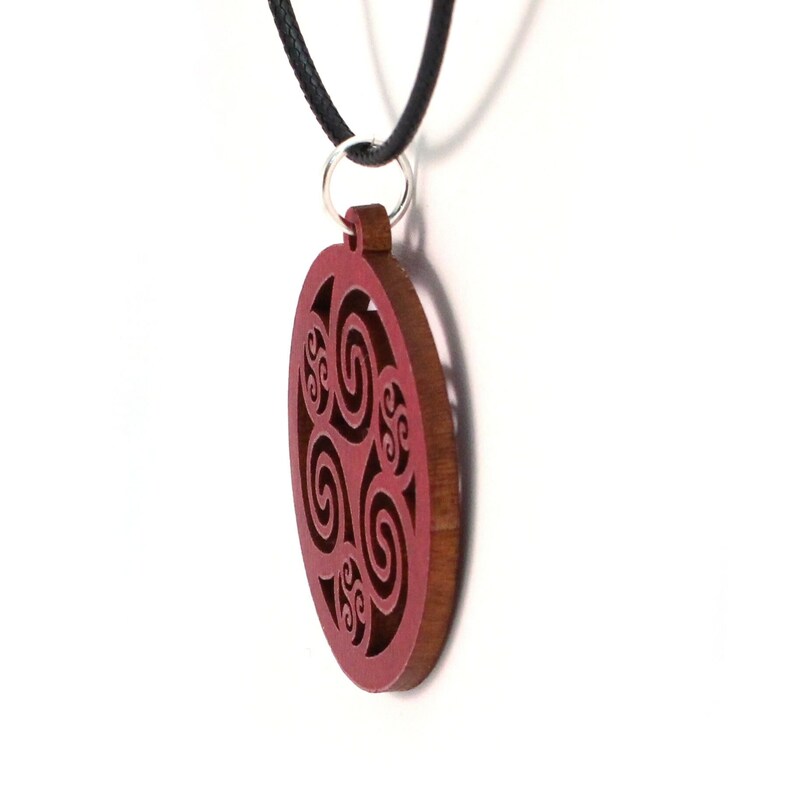 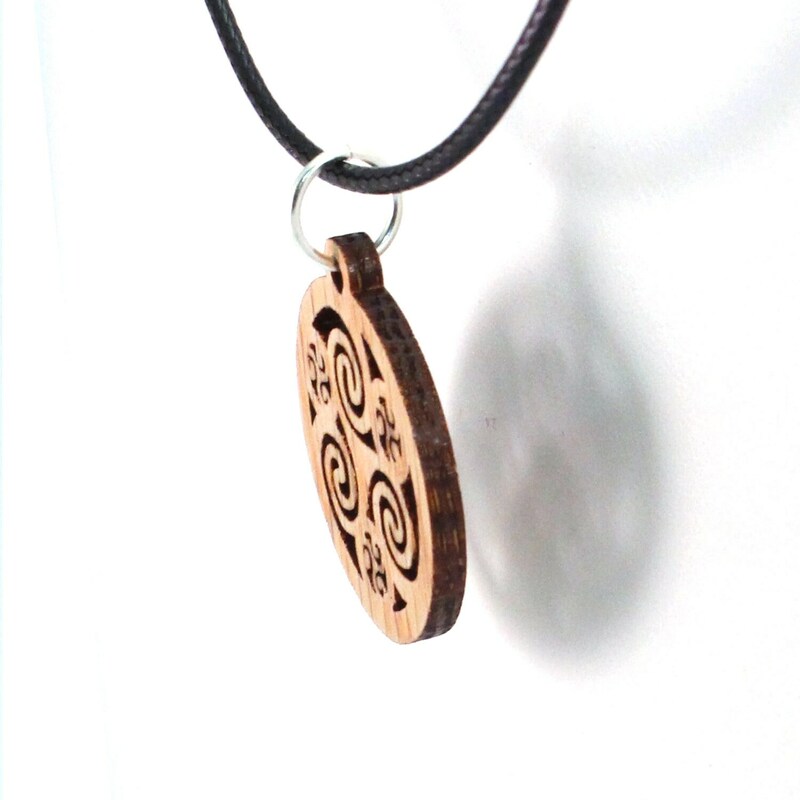 Wooden Pendant made by K.C. 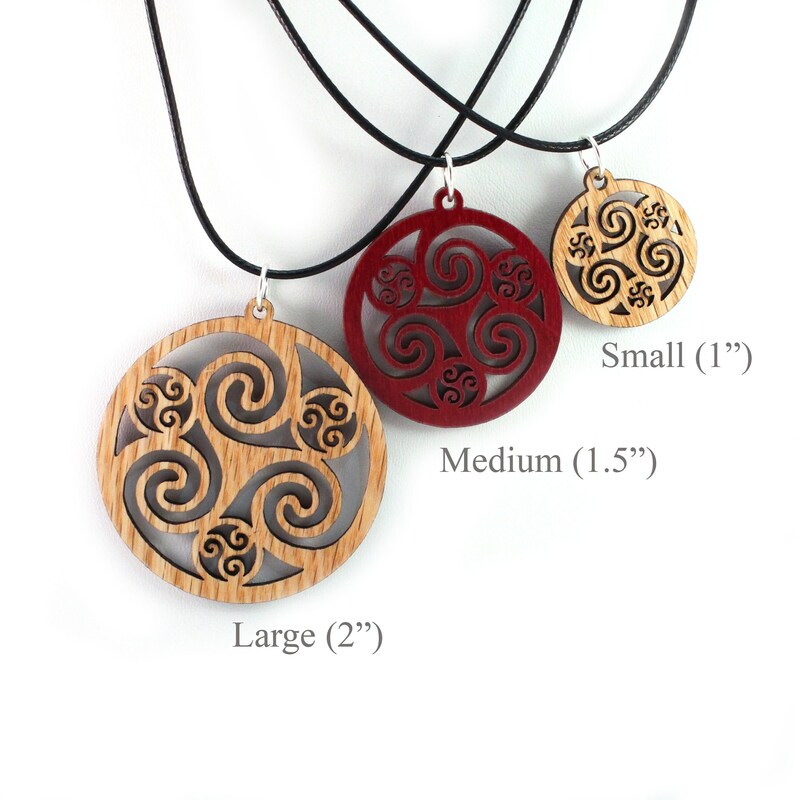 Peck in Central PA.
All of the wood is sustainably- harvested in the Appalachian mountains. 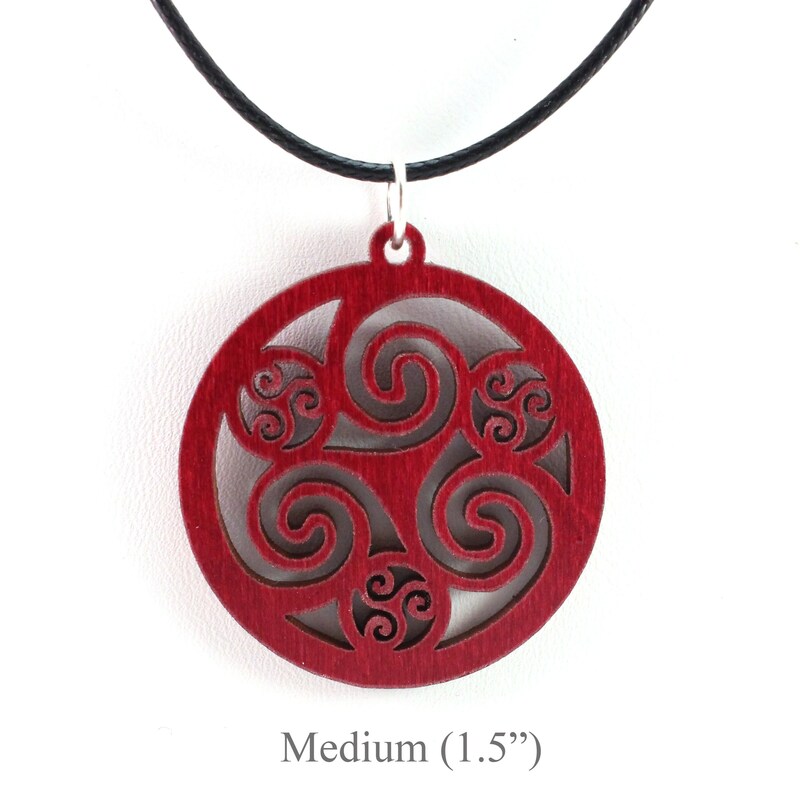 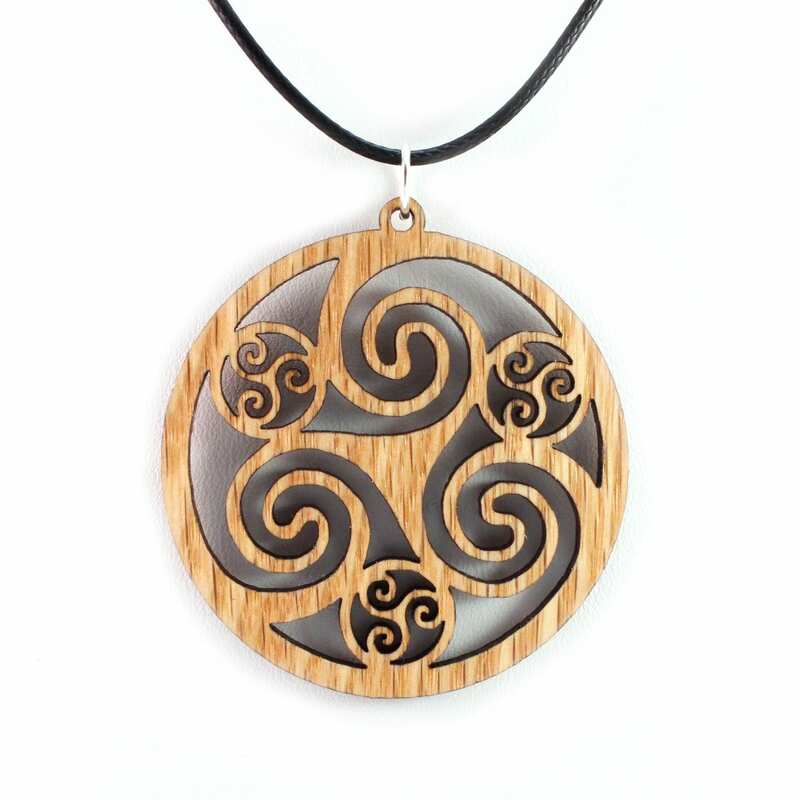 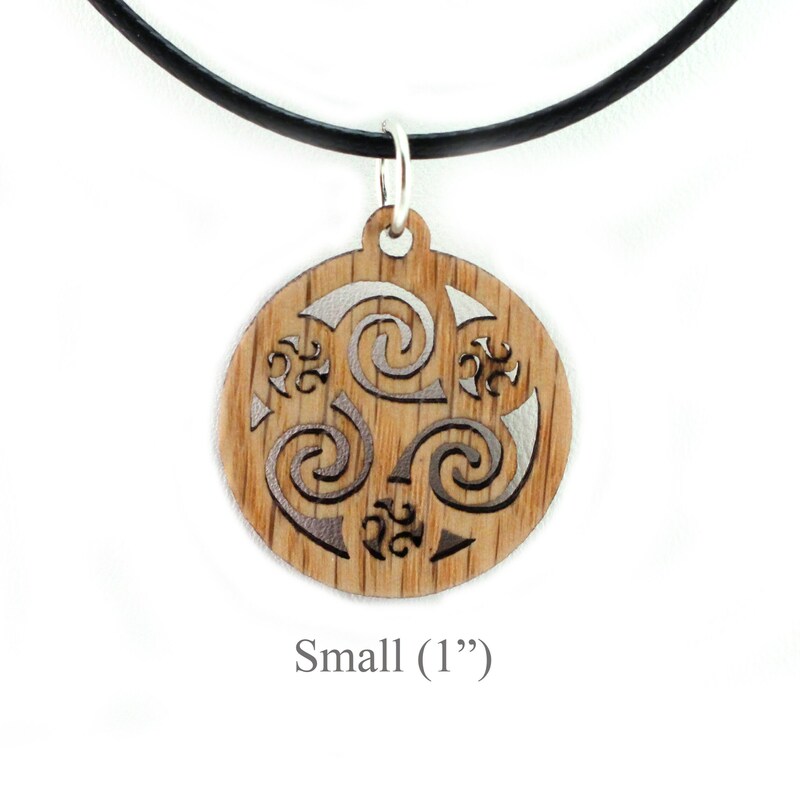 This pendant ships in a gift box with a synthetic braided cord with a lobster claw clasp.